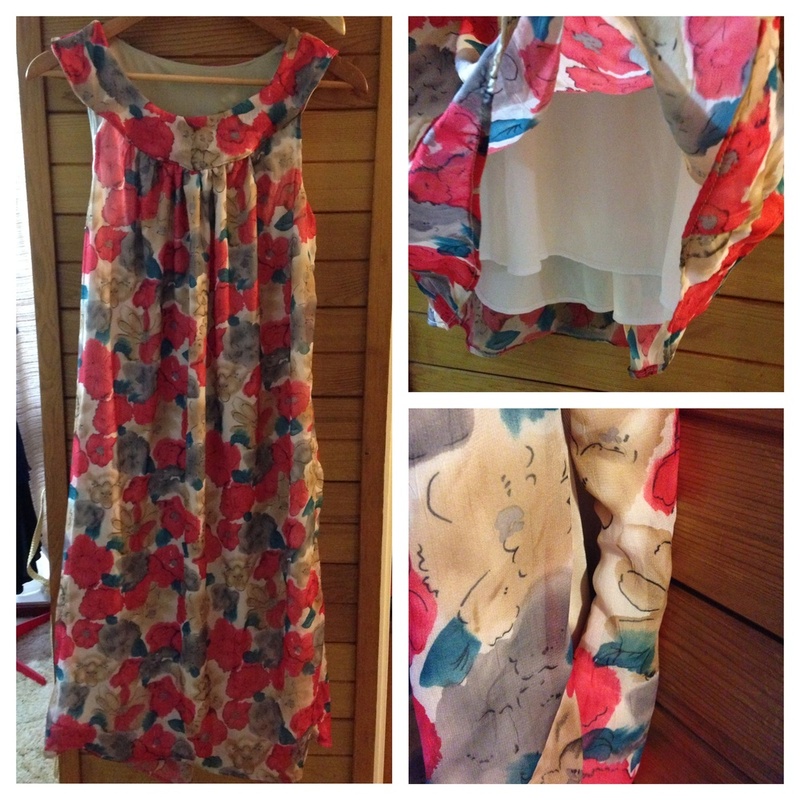 I made that chiffon dress. 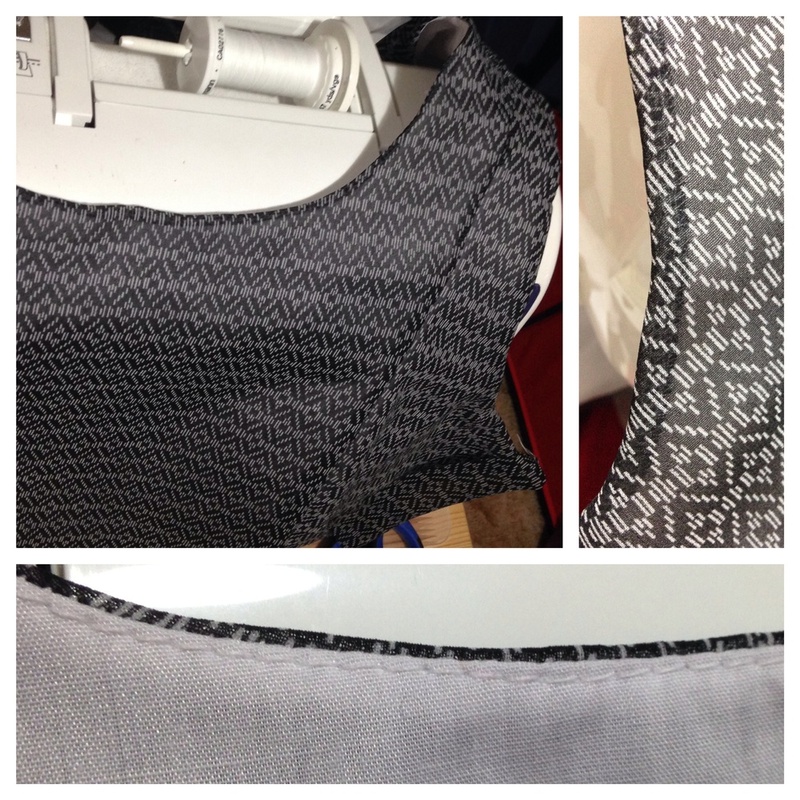 Layers + in-seam pockets = hell. Remind me not to do that again! 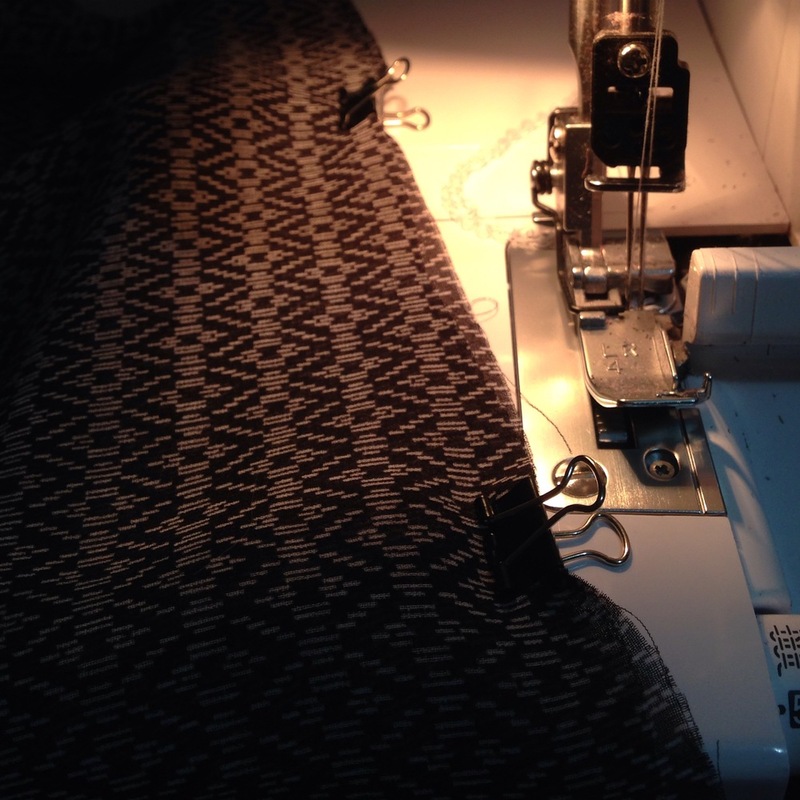 I started a georgette + voile dress. It's so pretty so far! 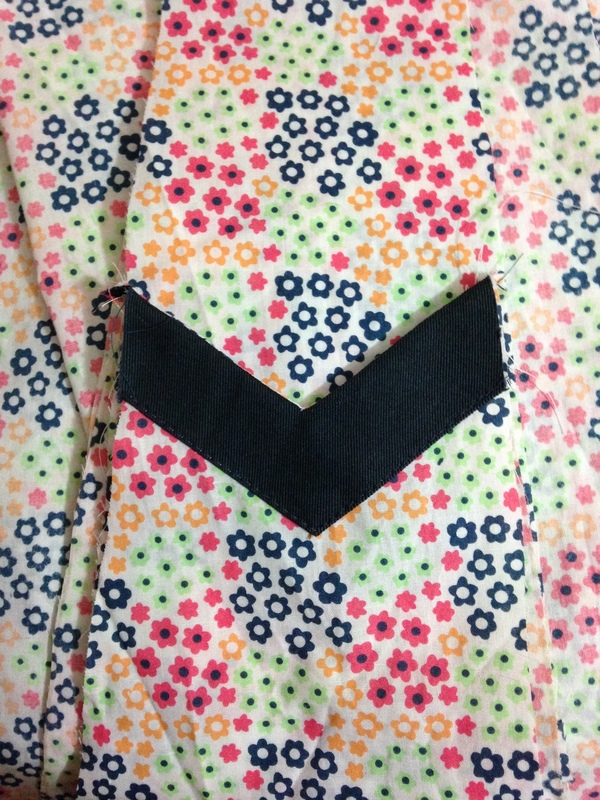 Hopefully the pockets will be better this time. 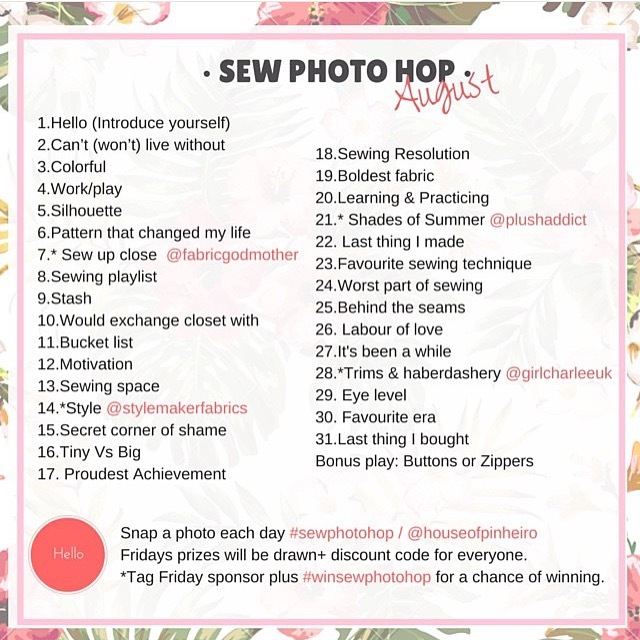 I did the #sewphotohop challenge! Photo challenges are hard! Follow me on Instagram to see my challenge pics. 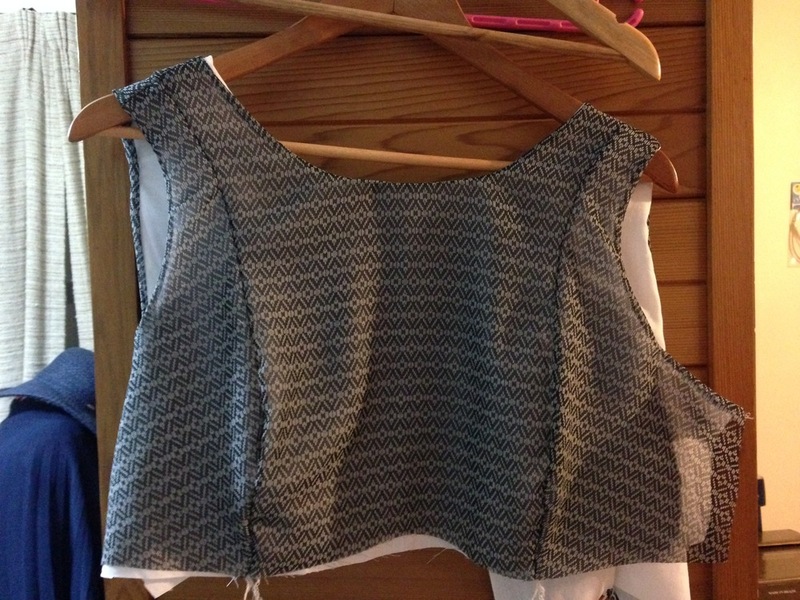 I started the wearable toile of the Melissa dress. Am loving the chevron details! But based on the fabric choice, I'm starting to question whether this actually is 'wearable', you know, out in public. 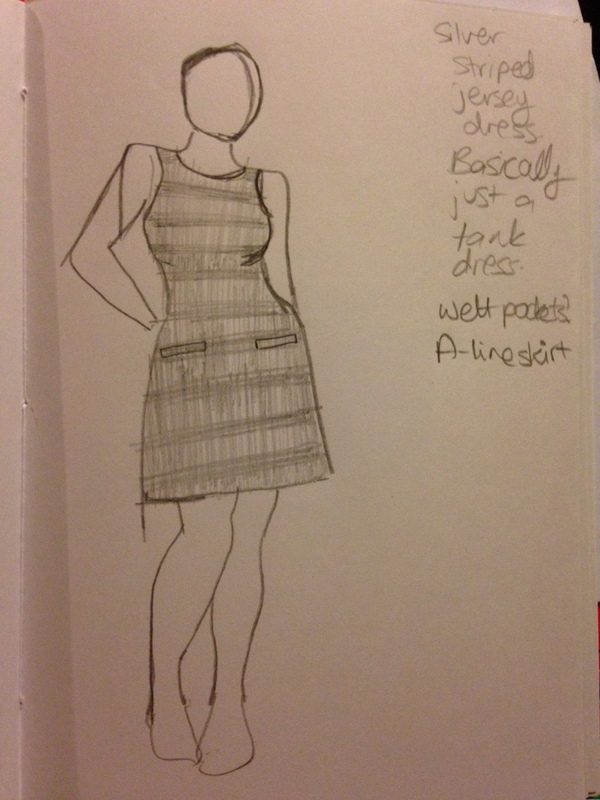 I started a sketchbook of my planned dresses for Frocktober, because it's coming up soon and I'm not nearly as ready as I should be - hopefully I have some headspace to blog about that soon, because fashion sketchbooks are a topic that I'd love to go into more detail on! 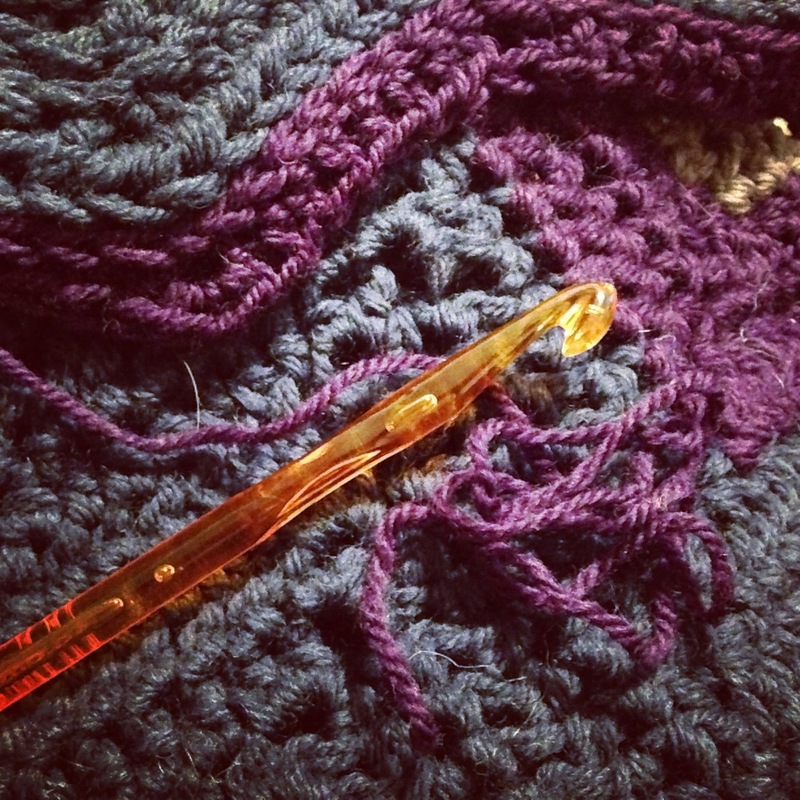 My chevron blanket is coming along nicely! 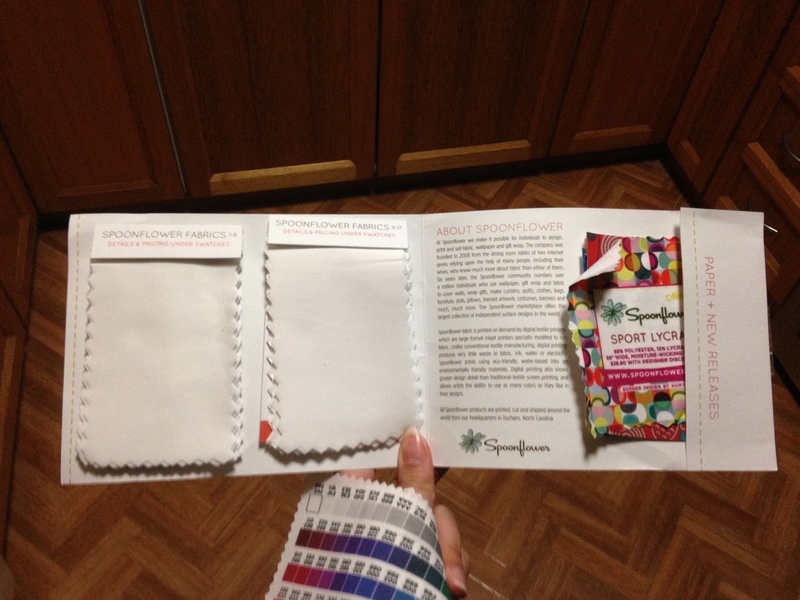 I finally ordered and received my very first Spoonflower swatch and sample book!